Country Lanes Inc is the perfect place for beginners and bowling enthusiasts in Lowell, IN. If you’re new to the game, let our bowling professionals help you! You may purchase bowling equipment from our ProShop, Grip n Rip. Our exceptional bowling center is always well-maintained by our staff to ensure that you and your loved ones remain safe during your game. We also offer energy boosters and snacks at our onsite restaurant. Interested to try bowling but don’t have the gear needed for the activity? We’ve got you covered! Our ProShop offers high-quality bowling equipment at the most reasonable prices. 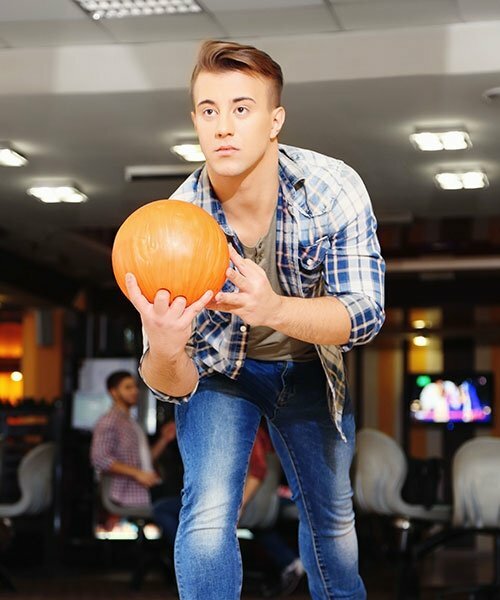 Let our experienced staff assist you with your bowling equipment requests. We look forward to seeing you at our bowling alley soon! Are you in need of new bowling gear? Drop by our bowling center for the equipment you need. 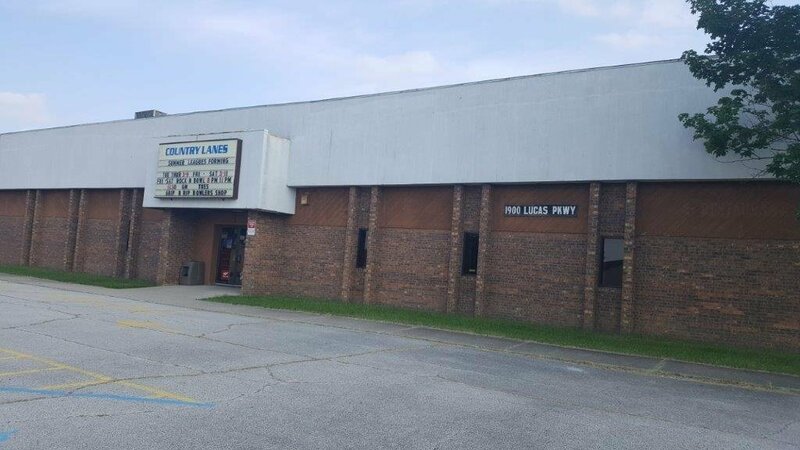 Country Lanes Inc caters to young and adult bowling players in Lowell, IN. For more information about our leagues and tournaments, don’t hesitate to get in touch. Give us a call or send us an email. Our responsive staff can certainly answer your questions. You may also visit our bowling alley during the hours of operation provided.